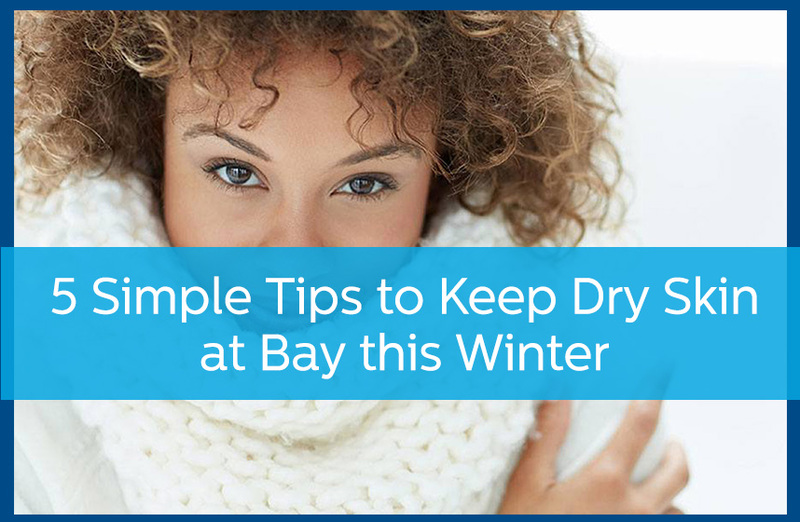 The cold, dry weather of winter can take a major toll on skin, causing it to become dry and itchy and making it more prone to cracking, bleeding and even infection. And as we get older and skin loses its ability to retain natural moisture, the problem only becomes worse. Take shorter showers and baths. It may seem like dousing your body in water is a great way to provide it with moisture, but actually, prolonged exposure to water – especially hot water – can deplete your skin of natural oils, making it more difficult to retain moisture and causing it to dry out more quickly. Opt for shorter showers and cooler water to prevent over-drying. On the other hand, soaking in the tub can actually be therapeutic if specific measures are followed. The key is to apply a heavy, protective moisturizer—ideally a cream or ointment, not a light lotion—immediately after toweling off. If the skin can be covered with a waterproof layer of moisturizer quickly—within three minutes—this traps moisture in the skin and can be very effective at reducing severe dryness. Apply moisturizer throughout the day and before bed. If you’re not sure which moisturizer is best, or if you have sensitive skin or you’re prone to breakouts, ask your dermatologist to recommend a product that’s right for your skin type to ensure you’re getting the most benefits. Get help for red, itchy, scaly, flaky or cracked skin. These symptoms can all be signs of chronic conditions like psoriasis, eczema or dermatitis, and that means you’ll need prescription medications and routine care to keep your symptoms under control and maintain skin health. Left untreated, these conditions can cause infection or cause your skin to develop a leathery texture over time. Look for milder soaps and detergents. Soaps – both bath soaps and laundry products – can cause over-drying when they come in contact with your skin, especially over time. Opt for milder versions of both to help avoid irritating your skin, which can make it more prone to itching and redness. Your dermatologist can make specific recommendations based on an evaluation of your individual skin type and issues. Keeping dry skin under control can take a little effort, but the time you spend caring for your skin will reward you with smoother, softer, healthier skin. If you have severely dry skin, skin that flakes, cracks or bleeds, or skin that doesn’t respond to simple changes like those listed here, call our office at (770) 251-5111 and schedule an appointment today.